Access over half a million Wi-Fi hotspots in Meriden and across the country. With Cox High Speed Internet, you’ll receive the same great service and even more incredible features. 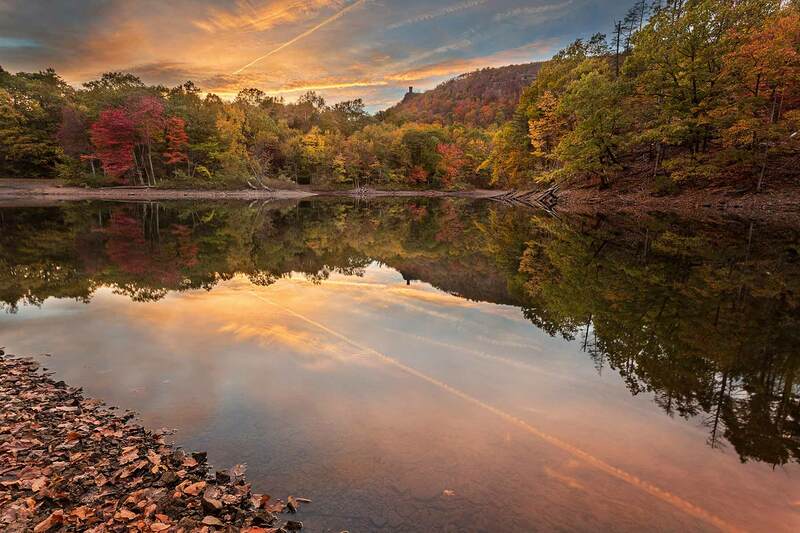 You’ll get access to over half a million Wi-Fi hotspots in Meriden and across the country, so whether you’re headed down to New York or hiking in Hubbard Park, you’ll always be connected. We also offer free cloud storage and Cox Security Plus. We have plans for every type of user, and when you bundle cable and Internet you can get all of this at an incredibly low price. Just ask your neighbors - Cox in Connecticut is the way to go. Looking for the best entertainment in Meriden? Meriden has been called The Silver City, but don’t you want gold level service from your cable company? With cable TV from Cox, you can count on best-in-class service and plenty of amazing features. Pick and choose the options you want until you’ve created the perfect digital cable package. We pride ourselves on delivering everything you need and more that you want. Want to watch the Sox and the Yankees duel it out? We have a ton of sports packages to choose from. Need to catch your favorite HBO show every Sunday? We offer all of your favorite premium and On Demand channels. We provide the options, you choose what you want. Cable has never been better in the 203. If you live in Meriden, or anywhere in Connecticut, Cox is the cable company you can trust. Cox Contour is a revolution in cable TV. This premium package goes above beyond what you expect out of your cable service, delivering several powerful features that will transform how you watch TV. If you’re looking for a comprehensive entertainment experience then Contour was created just for you. Smart Search: Forget clumsy guides and menus – Smart Search lets you quickly find anything you’re looking for, from shows and premium channels to movies and On Demand features. You can even check the local traffic and weather. Find It Now: This innovative feature eliminates the need to scroll through your DVR and recently watched list. With Find It Now, you’ll get all your favorites organized in a library that you create. Everything you love and watch is just a button away. Making a move to Meriden? Cox makes moving easy. With professional installation from one of our many technicians, we’ll have you connected in no time. We also offer comprehensive packages for DIY types. Whether you’re new to Meriden or just at a new address, we’ll make sure you are up and running and soon as possible. Moving can be a headache and at Cox, we strive to alleviate that.